A C Wharton has been the Democratic mayor of Memphis since 2009. In the face dwindling budgets and changing societal needs, the nation's mayors are using innovation to solve their most pressing problems. With support from Bloomberg Philanthropies, five mayors have deployed innovation teams to deliver creative solutions that improve the lives of their citizens. 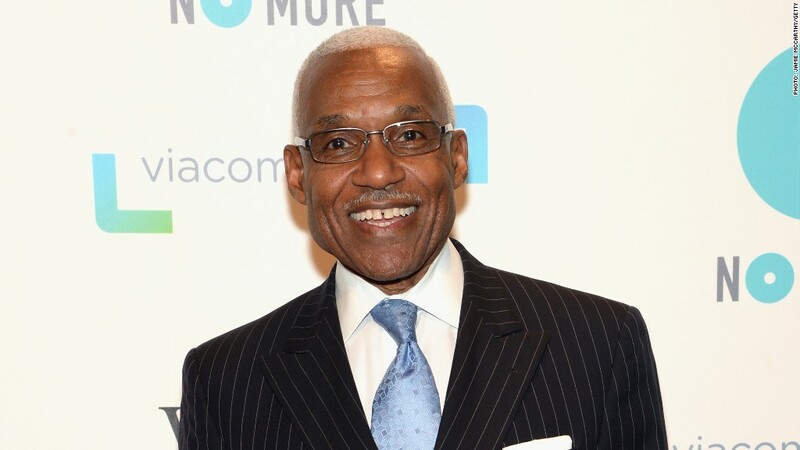 Here, Memphis Mayor A C Wharton, Jr. discusses what the grant meant for his city. As mayor of the city of Memphis, it is my responsibility -- and our collective responsibility at City Hall -- to look after every one of our citizens, to protect our youth and to revitalize the important communities that make up the fabric of Memphis. Yet in the face of shrinking budgets and dwindling resources, we cannot rely on the old method of government to accomplish these goals. We must seek out new ways to build a safer, stronger and more vibrant city. Innovation makes this possible. In 2011, using a $4.8 million grant from Bloomberg Philanthropies, I helped Memphis launch an Innovation Team to implement data-driven, results-oriented solutions. The "i-team" works across city divisions to address some of our city's most pressing challenges. Youth gun violence and neighborhood economic vitality were at the top of the list. A disproportionate number of crimes in Memphis are committed by persons under 24 years old, and much of this violence has taken root in the neighborhoods of South Memphis and Frayser. To combat government's natural instinct to jump straight from the problem to solutions, the i-team worked to understand what was driving this violence, identify those who could help solve it, and implement a solution that holds everyone accountable. The result -- Memphis Gun Down -- has worked to more effectively mobilize police, change the community's culture of criminal acceptance, organize jobs training and craft stronger policies. We will always have more work to do, but we are seeing results. In our Frayser focus area, since 2012, we have seen a 22% decrease in robberies, non-domestic violence aggravated assaults, and homicides. In the South Memphis focus area, we have seen a 50% decrease in these crimes. Crime occurs more frequently in disadvantaged neighborhoods, and traveling around Memphis you encounter too many communities struggling with crime and unable to overcome its barriers, limiting potential investment and growth. There are more than 53,000 vacant properties in Memphis, and these vacancies scare away would-be investors and residents and allow crime to take root. 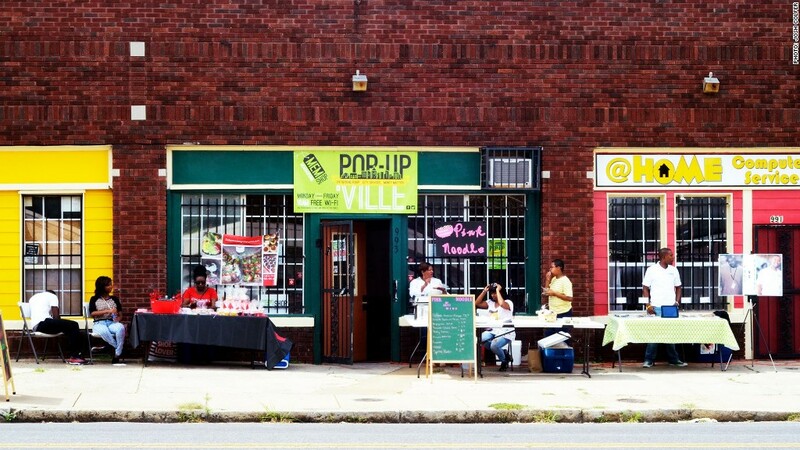 A MEMShop pop-up market in South Memphis. To tackle this issue, the i-team introduced a simple formula to structure neighborhood revitalization: "Clean it, activate it, sustain it." This city is home to artists, thinkers and entrepreneurs. It is our job to give them the tools to create. The i-team keyed in on strategies that promote open innovation, actively engaging partners in and out of government. One such initiative is MEMFix, which was modeled on a successful project led by residents. MEMFix empowers neighborhoods to transform city blocks into temporary community gathering places -- through pop-up shops, marketplaces and painting projects, or by improving street design to increase walkability and biking. Easy to implement and inexpensive, these projects help Memphians rediscover hidden alcoves, let neighborhoods showcase their creativity, and provide a blueprint for permanent infrastructure. 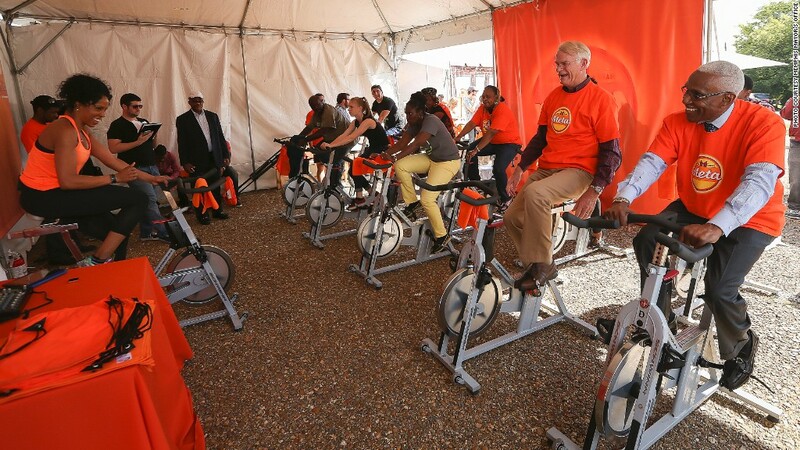 Mayor Wharton participates in MEMFix: Edge, encouraging residents to exercise more regularly. MEMShop and MEMMobile are similar, vital public-private partnerships spearheaded by the i-team that are lowering the barriers to starting new businesses. MEMShop provides businesses with free or reduced rent in vacant or underutilized spaces for up to six months, along with a heavy dose of direct business assistance. MEMMobile introduced a forgivable loan program of up to $20,000 to start a mobile business. As incubators for small businesses, MEMShop and MEMMobile support economic growth, but they also impact the community by activating empty storefronts, increasing foot traffic and raising property values. More than 75 entrepreneurs have applied to be part of these programs. Thus far, MEMShop has helped to launch nine new businesses, six of which have gone on to sign long-term leases. In one area, the vacancy rate has dropped from 46% to 5% since the program started. Innovation means something different in every city. In Memphis, it has become a core principle of how City Hall frames problems and attacks challenges, and I am proud to say Memphis will continue supporting the i-team in the years to come. For us, innovation means reduced youth gun violence, it means a brighter, more vibrant city landscape, and it means new businesses entering and impacting neighborhoods in need of a lift. What can it mean for your city? This is part of an exclusive series from CNNMoney, featuring op-eds from mayors who received grants from Bloomberg Philanthropies in 2011: New Orleans' Mitch Landrieu, Louisville's Greg Fischer, Atlanta's Kasim Reed and Chicago's Rahm Emanuel.